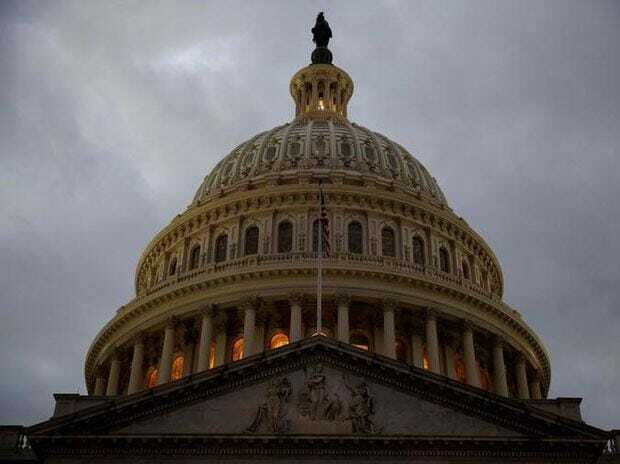 US shutdown: Despite being unpaid, why are federal workers still working? The US Senate on Thursday rejected two proposals, one of them by Republicans and the other by Democrats, to fully reopen the federal government, which has been partially shut down since December 22 as a result of lawmakers' failure to agree on a budget that meets the requirements of President Donald Trump. Neither bill received the required 60 votes needed to pass in the Senate, where the Republicans hold a majority, Efe reported. The first bill to be voted on had been announced on Saturday by Trump, who suggested temporarily reinstating two immigration programs that he had previously cancelled -- the Deferred Action for Childhood Arrivals (DACA) program and Temporary Protected Status (TPS) -- in exchange for $5.7 billion in funding to begin building his much-touted and highly controversial US-Mexico border wall. This proposal received the support of 50 senators. Meanwhile, the second initiative prepared by Democratic lawmakers, which received the support of 52 senators, would have reopened most of the currently shut-down federal government agencies and departments through February 8 but did not provide any funding for Trump's wall, which the Democrats believe runs counter to American values, not to mention being financially wasteful and impractical. After the votes, White House Press Secretary Sarah Huckabee Sanders said in a statement that Senate Majority Leader Mitch McConnell, a Republican, and Minority Leader Chuck Schumer, a Democrat, were meeting Thursday afternoon to see if they could agree on how to break the congressional logjam. The partial shutdown of the US government, now in its 34th day, is the longest in history and has resulted in several departments and agencies halting their operations due to lack of funding. Some 800,000 federal workers have received no paychecks for more than a month, although somewhat over half of them are being required to continue working without pay since they are deemed to be "essential" employees. On Wednesday, Trump had announced that he was postponing his annual State of the Union address until the federal government was fully reopened. "I will do the Address when the Shutdown is over," said Trump in one of a pair of Thursday morning Twitter posts, adding that he was not seeking another venue for the speech because "there is no venue that can compete with the history, tradition and importance of the House Chamber," and concluding by saying "I look forward to giving a 'great' State of the Union Address in the near future!"